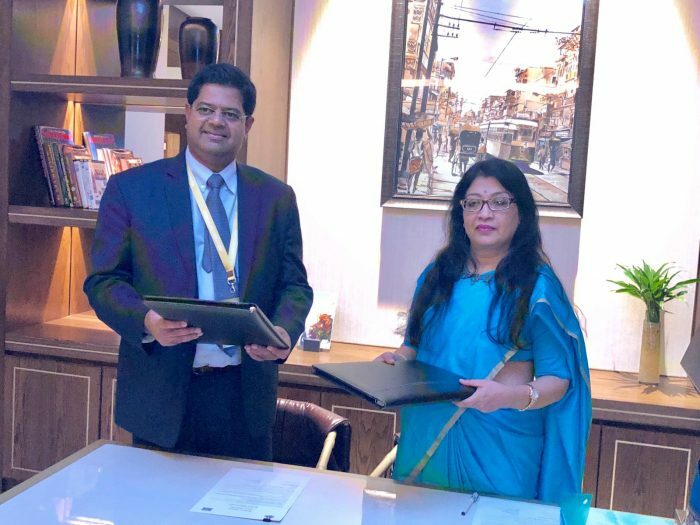 Dr. James Gomez, Chair, Board of Directors, Asia Centre and Professor Sonali Chakravarti Banerjee, Vice Chancellor, Calcutta University’s signed a Memorandum of Understanding (MOU) on 8 February 2019 in Kolkata, India. 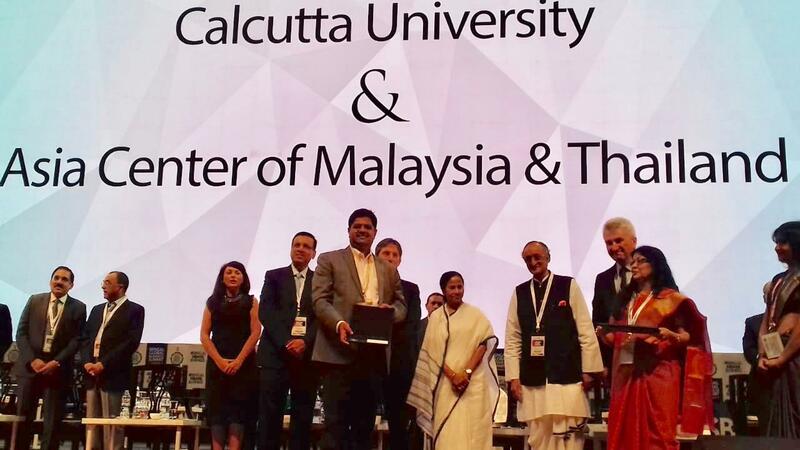 The MOU signing was part of the Government of West Bengal’s push for its universities to collaborate with knowledge partners abroad. 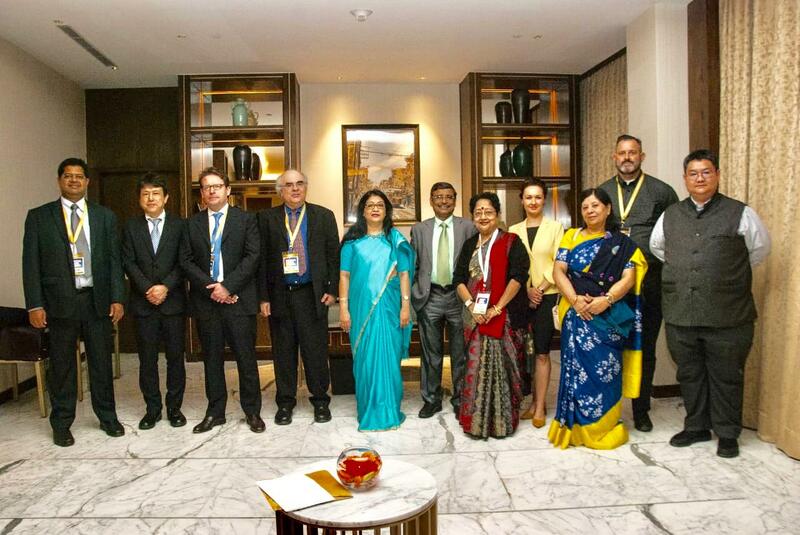 The event was witnessed by Kolkata’s Chief Minister, Mamata Banarjee during the 5th Bengal Global Business Summit that took place on 7-8 February 2019. 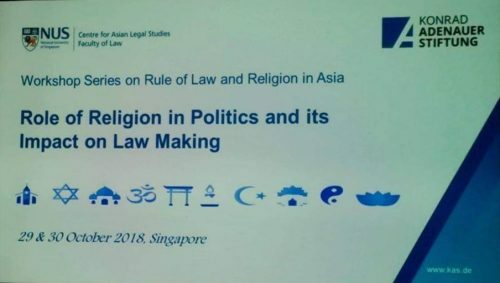 For ASIA Centre, the MOU signings form part of the Centre’s strategy to engage externally and build more partnerships globally. 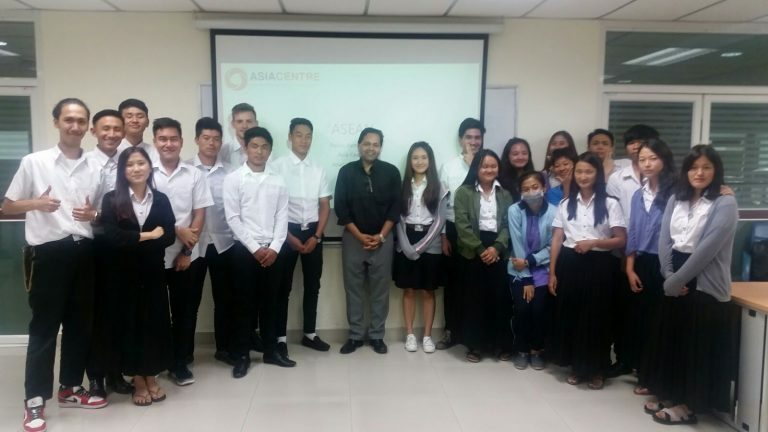 Asia Centre will be undertaking more partnerships in the near future. 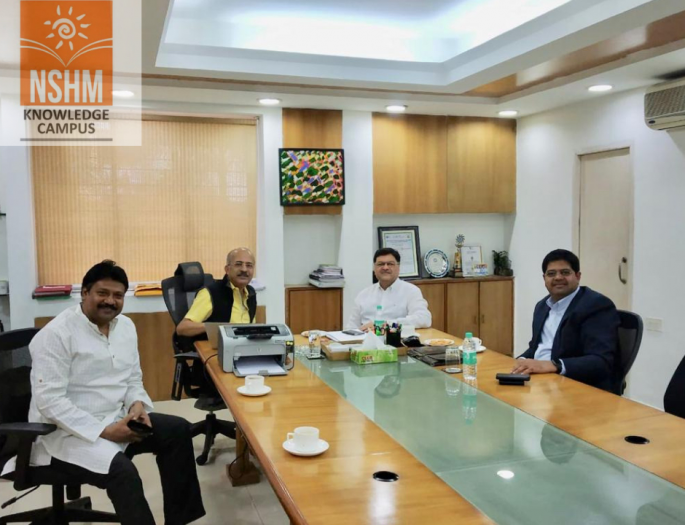 In March 2019, the Centre will take forward its discussions with NSHM Knowledge Campus (Kolkata) to sign an MOU which focuses on collaborations related to issues concerning Southeast Asia. 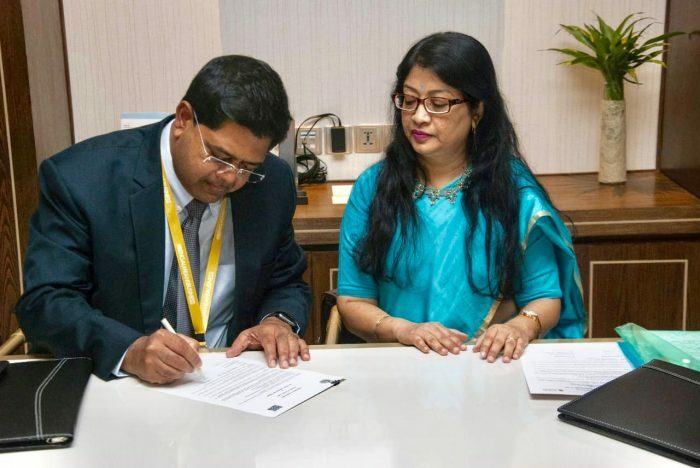 The MOU signing will take place on 8 March 2019 during a two-day International seminar (Y-Factor 2019) titled “Media and Society” on March 8, 9 at Lake Club, Kolkata.